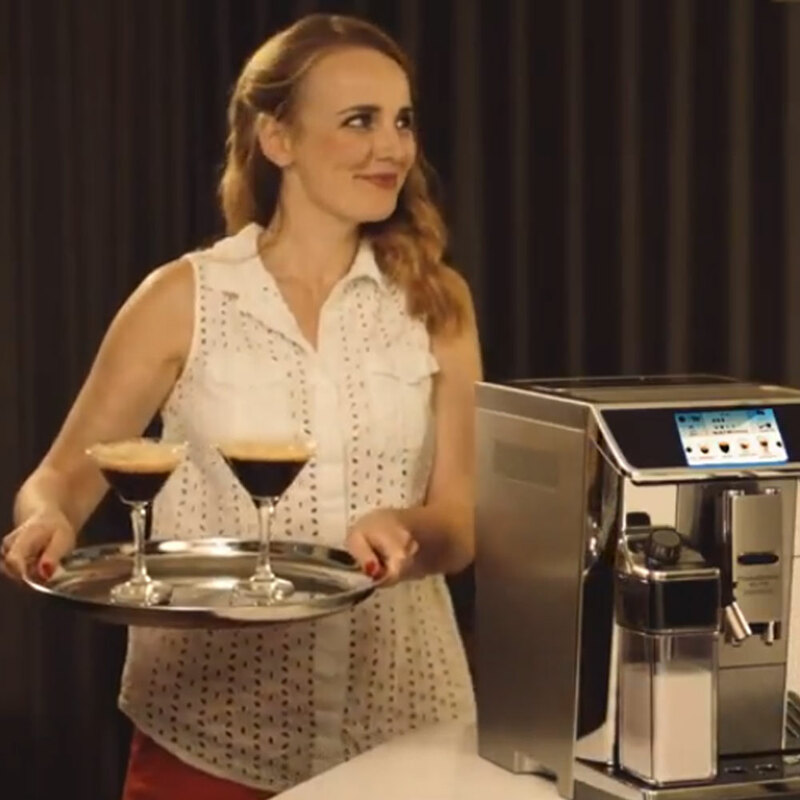 De’longhi wanted a series of videos that would promote their range of best selling coffee machines globally. The videos needed to highlight brand heritage but also demonstrate the versatility of their machines, showing their uses in everyday life. We combined existing heritage footage from the De’Longhi library with new video shot on location. 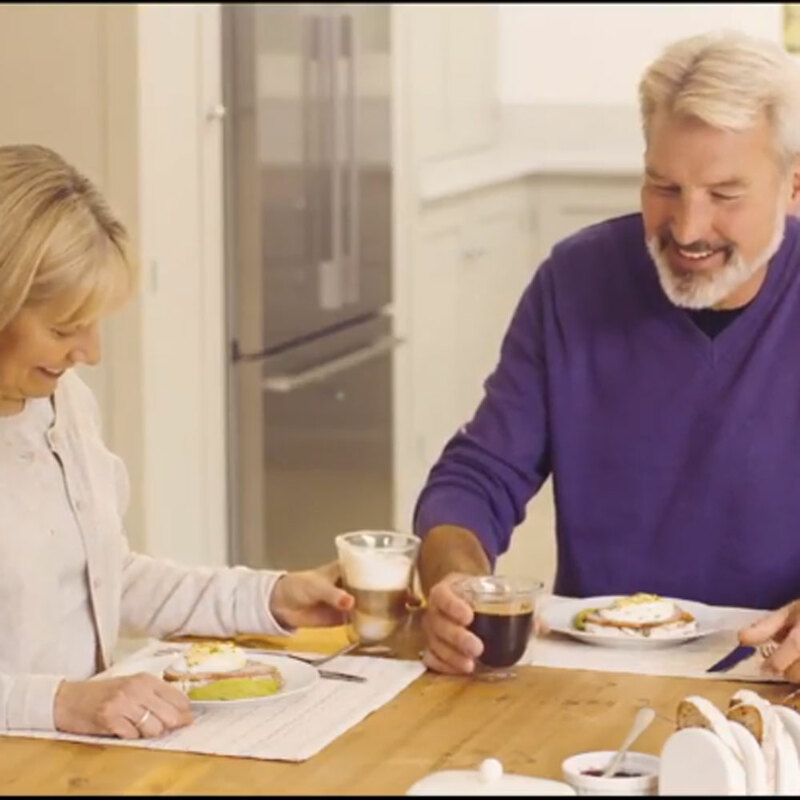 To portray the versatility of the machines, we produced 3 videos showing various lifestyle settings – from dinner party Espresso Martini’s to lazy morning breakfast Cappuccino’s. The video series feature on the De’Longhi global Youtube channel with over 12,000 subscribers and will go on to be translated for global use.